FIRST TIME ON THE MARKET!! 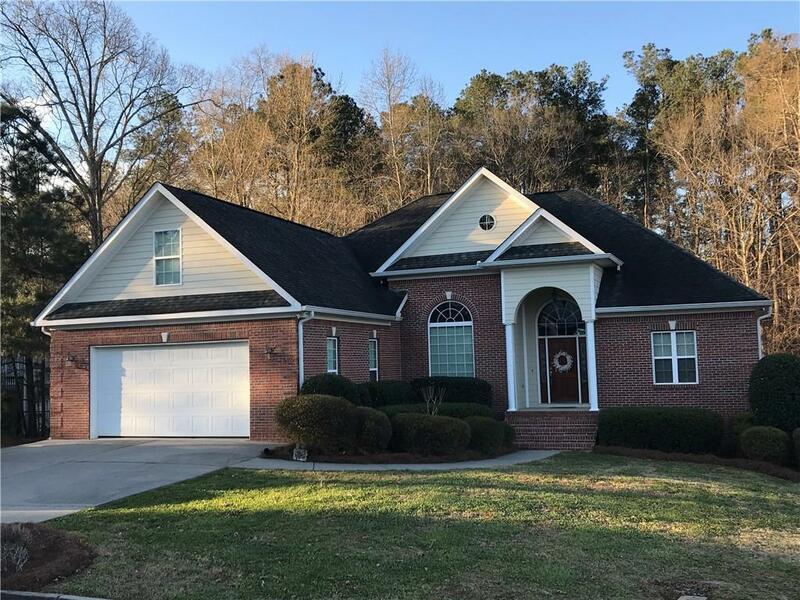 This beautiful 4 sided brick home has 3 bedrooms 2.5 baths on the main with a bonus room over the garage that could be used for a fourth bedroom. 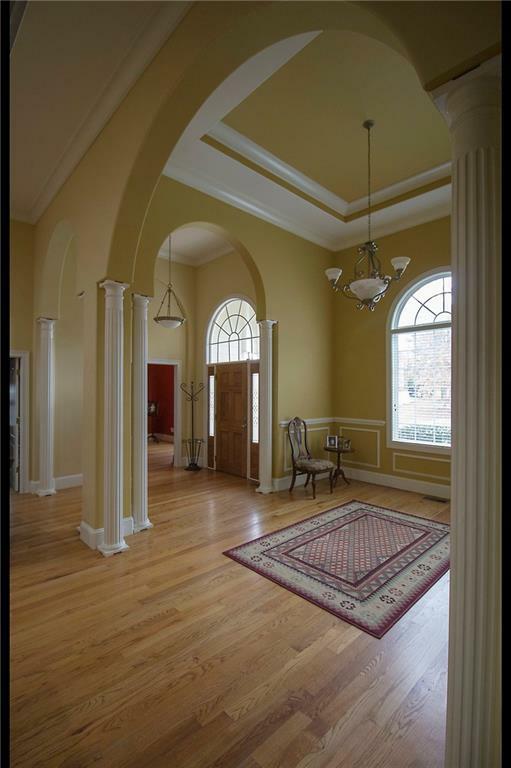 Huge master suite includes 2 large walk in closets, double vanity, garden tub and walk in shower. 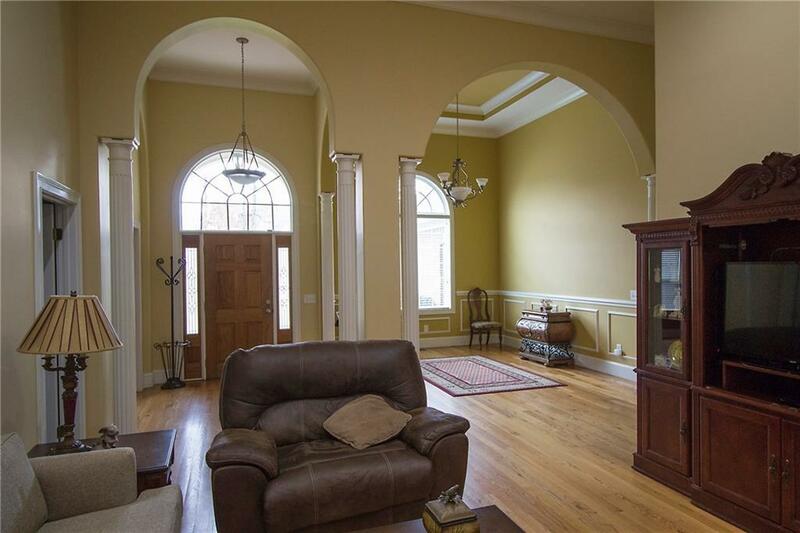 Foyer has large archways leading to dining room and living room with vaulted ceilings. 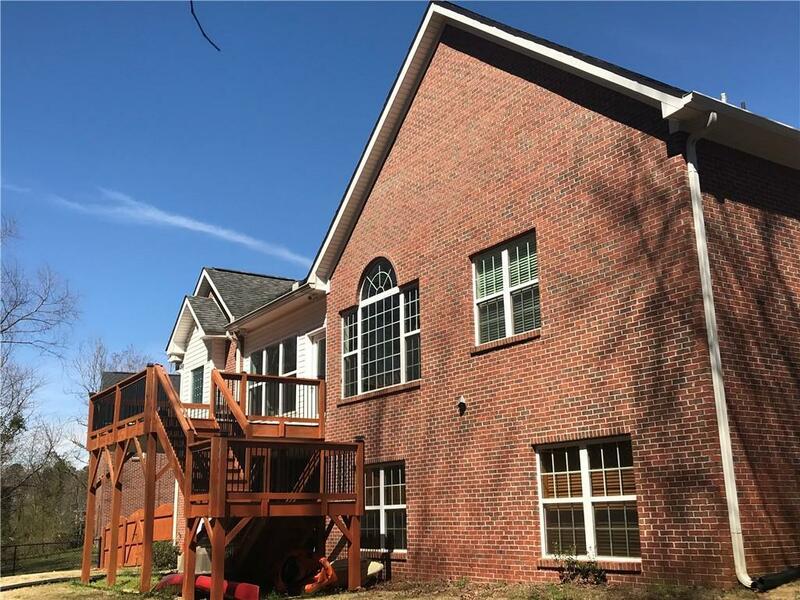 Kitchen has custom cabinets with granite counter tops leading to the breakfast area and sunroom. The basement is fully finished with 3 bedrooms, 1 bath and full kitchen.